Fits 8.5″ x 14″ inserts. 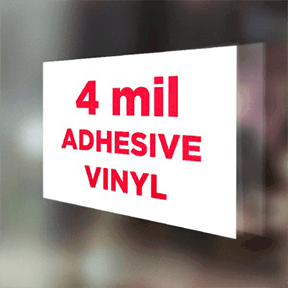 Our Clear Adhesive Vinyl uses a 4mil clear PVC film that has an outdoor durability of 4 years. The backing uses a clear permanent adhesive. Adhesive vinyl is ideal for flat surface applications. The decals cannot be removed and reapplied once they have been adhered to a surface. Pricing is determined by size. Starting at $10. To purchase this product, please request a quote by CLICKING HERE. Our Adhesive Vinyl uses a 4mil white PVC film that has an outdoor durability of 4 years. The backing uses a clear permanent adhesive. 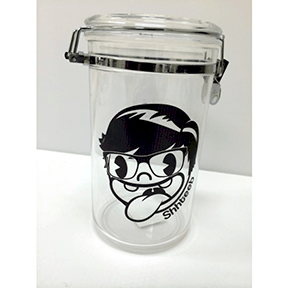 While ideal for flat surface applications, the decals cannot be removed and reapplied once they have been adhered to a surface. **COMBINED stickers will be cut to the size ordered. 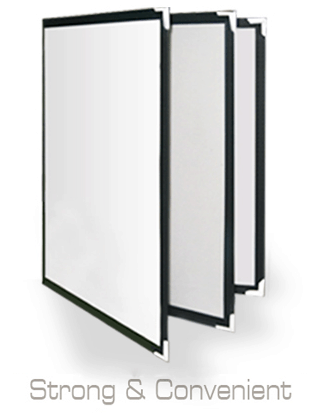 Maximum Size: 50″ High X 150′ Wide. Pricing is determined by size. Starting price is $10.00.